Is a personal cloud storage is a subset of public cloud storage that applies to storing an individual's data in the cloud and providing the individual access to the data from anywhere. also provide data syncing and sharing capabilities across multiple device. 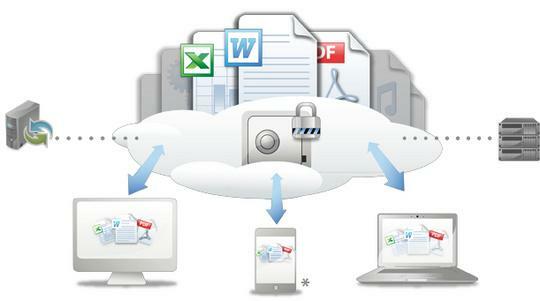 Dropbox, Apple's iCloud and One Drive are some examples of personals clouds storage. Is a from of cloud storage where the enterprise and cloud storage provider are integrated in the enterprise's data center. The storage provider has infrastructure in the enterprise's data center that is typically manage by the storage provider. Is where the enterprise and storage service provider are separate and there aren't any cloud resources stored in the enterprise's data center. The cloud storage provider fully manages the enterprise's public cloud storage. Is a combination of public and private cloud storage where some critical data resides in the enterprise's private cloud while other data is store and accessible from public cloud storage. -Files can be accessed at anytime from anyplace as long as you have Internet access. 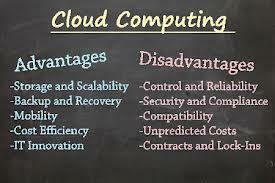 -Cloud Storage provides organization with off-site backups of data. -Internet connection to access your files. -If your Internet connection is slow or unstable, you might have problem accessing or sharing files.